According to the calendar Fall is officially here; but these East Tennessee temperatures beg to differ. It doesn’t seem right for our Vols to face Florida in Neyland Stadium with above 90 degree temperatures. Anyhow, as home owners we can’t let these high Fall temperatures cause us to forget our annual cold weather plumbing prep! Colder temps are just around the corner. 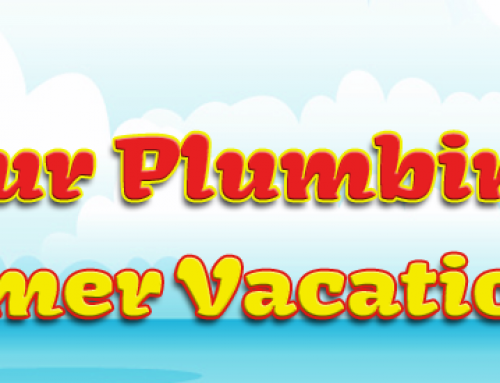 Here are six tasks you should do to protect your plumbing while the weather is still warm. Check all of your exterior water fixtures for leaks. Disconnect and drain your garden hoses and store them indoors. Shut off the valves inside your basement ceiling that supply water to your garden faucet(s). Wrap pipes and valves in unheated areas with heat tape or cover with pipe insulation. These products are available at your local home improvement store. Be sure to follow the manufacturer’s instructions for installation. After the leaves have fallen be sure to clean your gutters and down spouts. 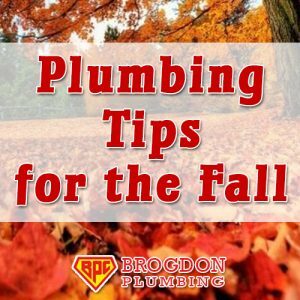 Compacted leaves slow the water from your home and can plug up your sewer and drain lines or even cause your basement to flood. 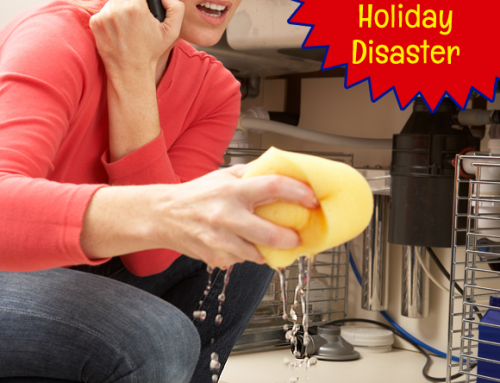 Drain and maintain your water heater. 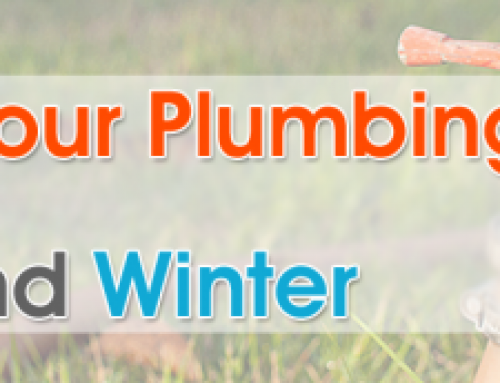 For more tips on how to protect your plumbing from freezing weather, check out our other post on Winterization.